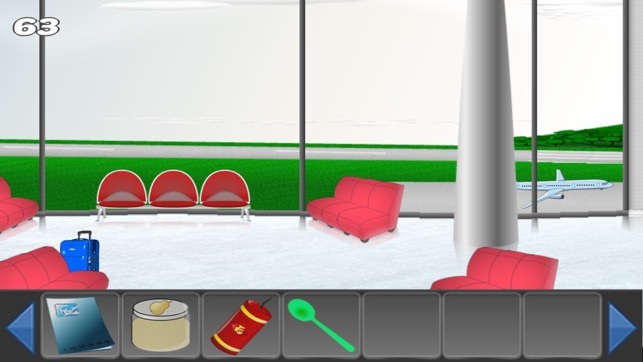 A funny graphic adventure / escape game when the main goal is to get in time your flight and escape from the airport where you are. 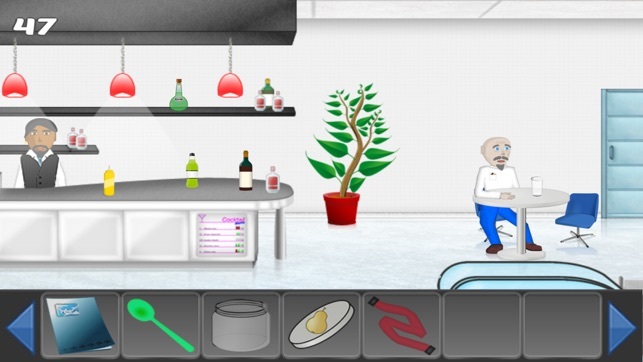 To find the solution of the game and be able to catch the airplane in time you must solve different riddles and puzzles, interact with characters in the game and find various hidden objects. 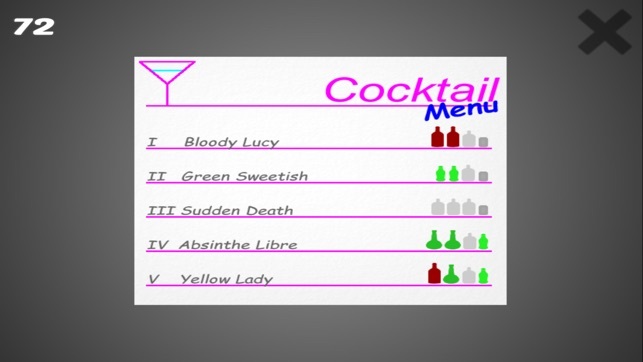 Collect items, combine them, use them in an original way and use your brain. Only in this way you will be able to go home and blow up the projects of your archenemy. 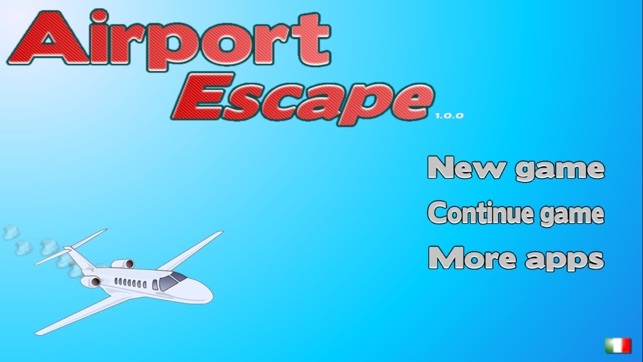 Airport Escape has a more complex plot than similar games, and it's much more fun to play. Can you arrive on time to the airplane? Good luck and have fun! The graphics and music in the game are all in the public domain. The full version of the game is the same as free version but the full version is ad-free and no notices appear during the game.